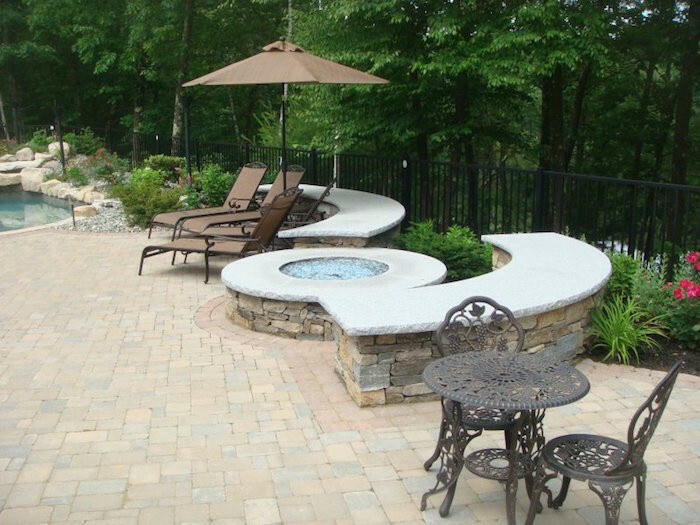 Creations In Stone is a stocking dealer of Techo-Bloc walls and pavers along with a wide selection of natural stone steps, posts, veneer and more. 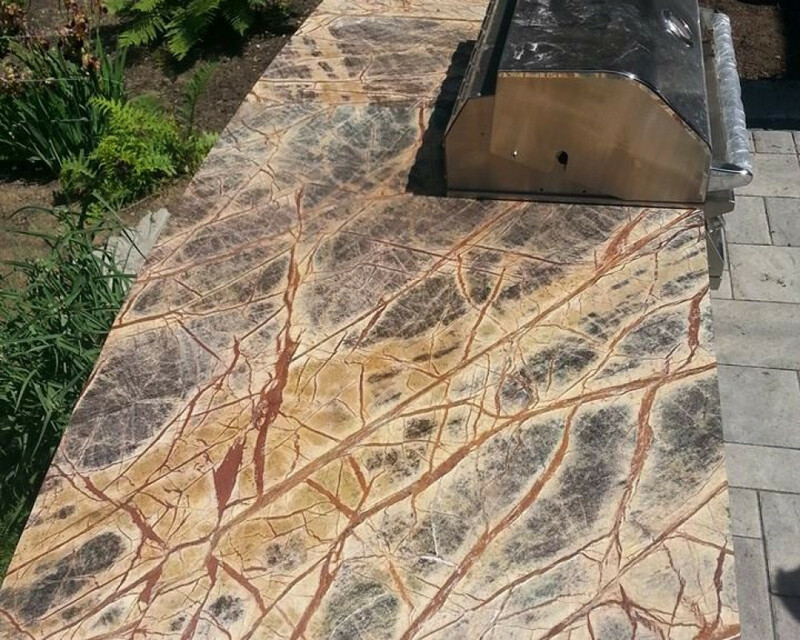 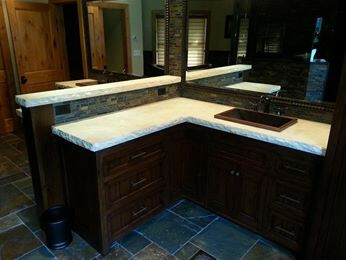 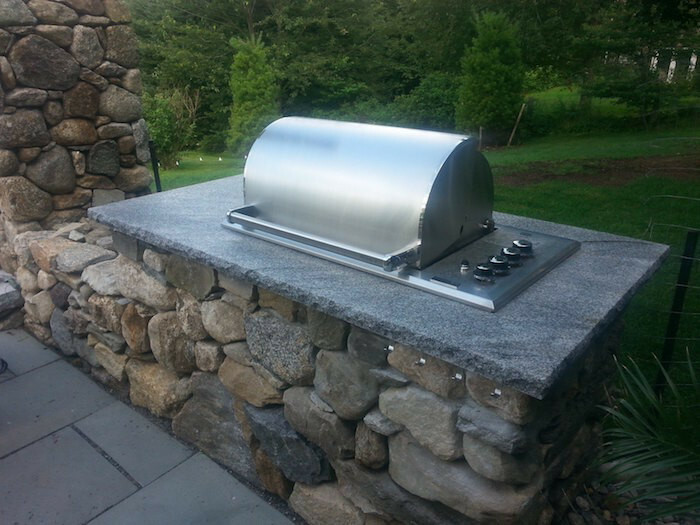 We also fabricate stone counters and custom stone accent pieces to enhance your projects. 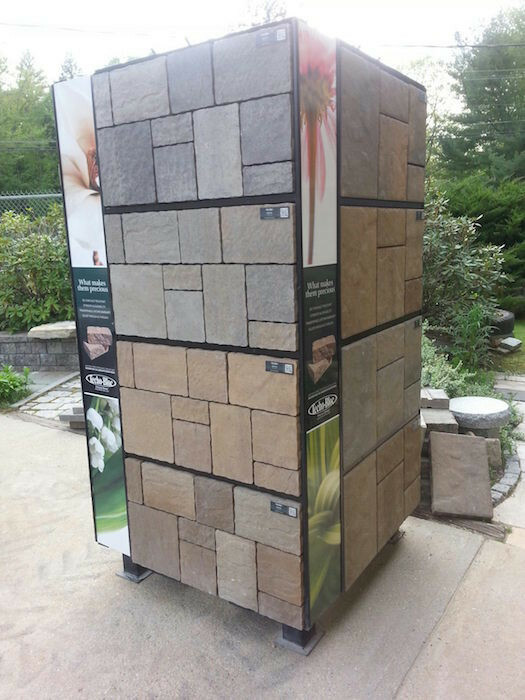 Knowledgeable staff and wide selection makes selecting the right products fun and easy. 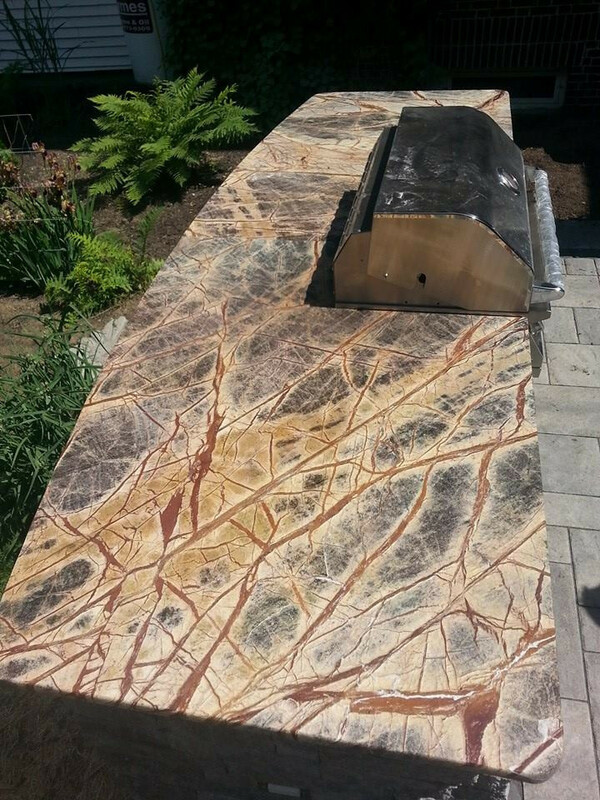 Providing the best service and professionalism for 28 years and counting. 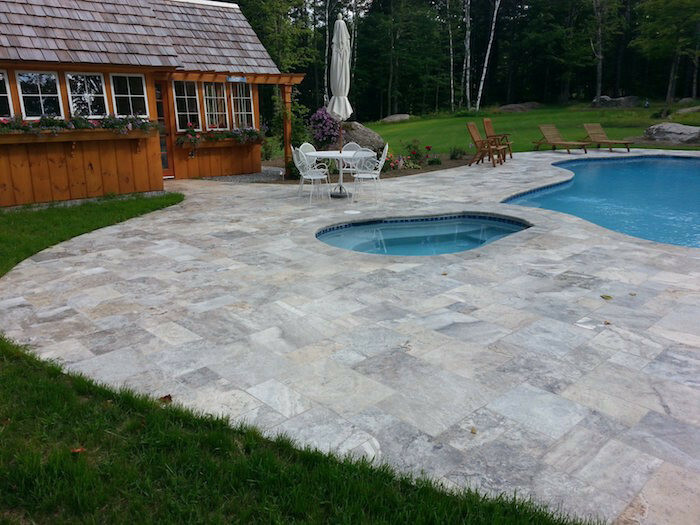 Call or stop by to experience the difference!